I just finished watching one of the most inspiring, honest documentaries I’ve ever seen. Life, Animated is about a boy with autism that couldn’t speak. He would just mumble what his parents thought was gibberish. Until, one day, something incredible happened. They realized that this “gibberish” that he’s repeat over and over again wasn’t gibberish at all. It was a line from The Little Mermaid. They felt as if this was a break through! Their silent child was speaking! But, when the spoke to a specialist they found out that it wasn’t anything to be excited about. Their child was just repeating something he’s heard. It wasn’t until he (Owen) spoke a sentence about his brother “never wanting to grow up, like Peter Pan” that Owen’s parents realized that their son was communicating through Disney animated films. From this moment on, their lives would never be the same. Life, Animated is one of the most beautiful documentaries I’ve ever watched. I’ve read a lot about Autism. I have friends with autistic children and a friend with an autistic spouse. I’ve heard about the trials and tribulations. I’ve always been one to delve into the minds of others, so Autism has always intrigued me. 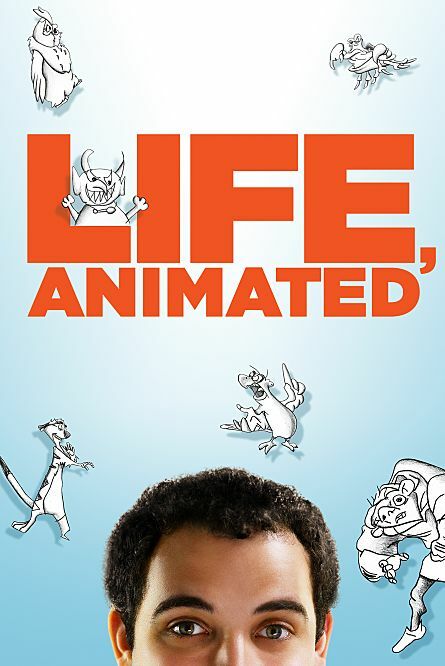 I knew that Life, Animated was a documentary that I needed to sit down and watch without distractions. This documentary is done so well that I am ready to watch it over and over again. 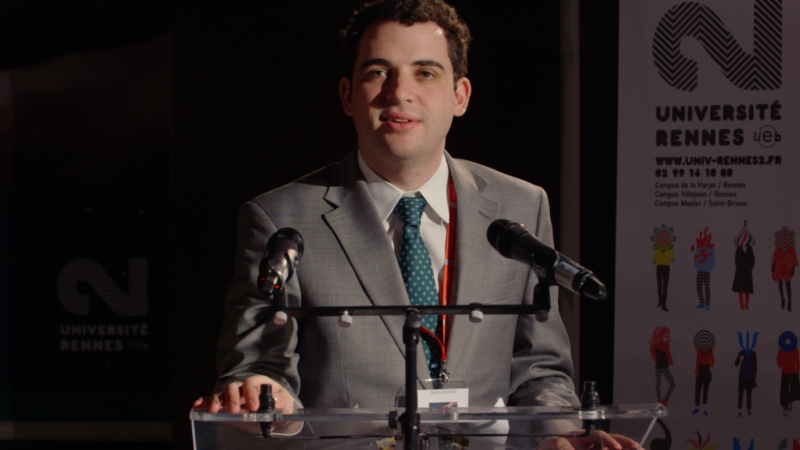 It would be difficult not to love Owen Suskind. He’s a 23 year old man that’s finally venturing off into the world on his own. He’s learning all about love, life, emotions, inspiration, and individualism. 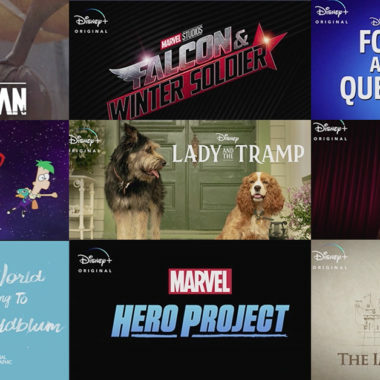 His entire life he’s worked through his emotions by watching Disney films. There are times when he watches specific scenes just to understand his feelings at the moment. He expresses his feelings with impersonations and by reciting lines from animated Disney movie scenes. He can recite every line, from every Disney animated movie. 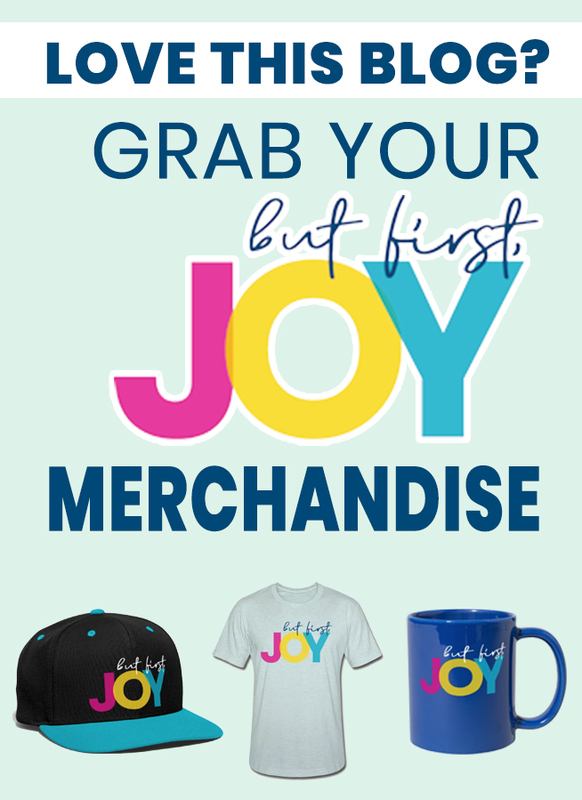 How incredible is that? 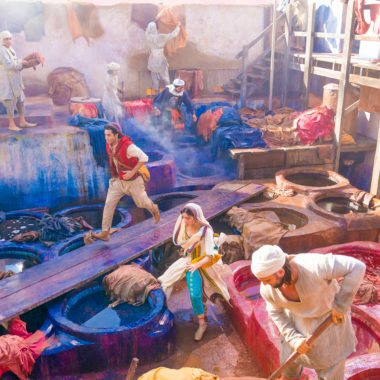 Even more incredible is what he’s done with his passion. 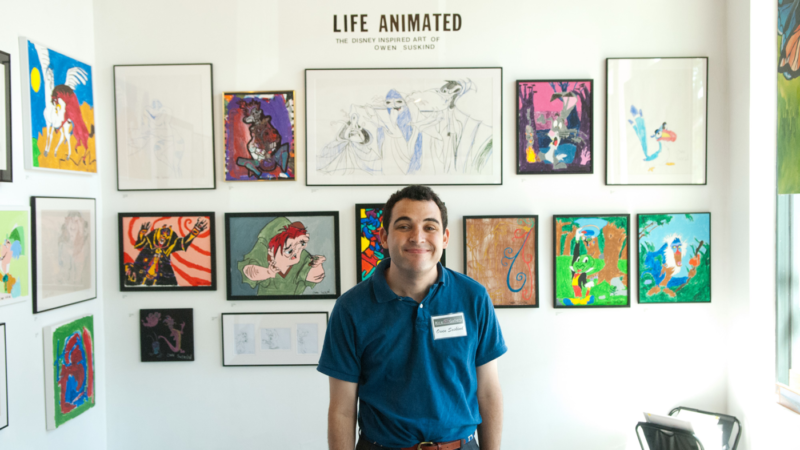 Owen Suskind created a club in his high school for other special education kids to watch Disney animated movies together. They all watch the movies together, recite lines, reenact scenes, and talk about what the movies teach them. Owen has even spoken at conferences about Autism. He’s not just a man with autism. He’s an inspiration to his peers and an educator to those who don’t understand Autism. I highly recommend this documentary. You can see the film in a theater near you. 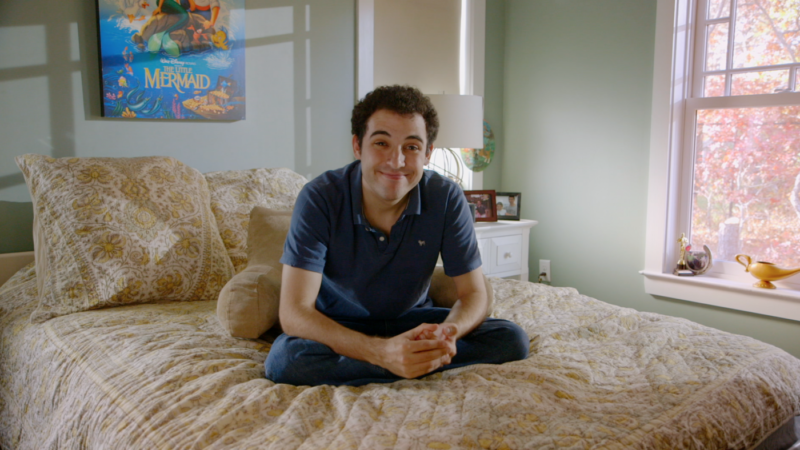 From Academy Award® winning director Roger Ross Williams comes the story of Owen Suskind, a young man who couldn’t speak as a child until he discovered a unique way to communicate by immersing himself in the world of Disney animated films. 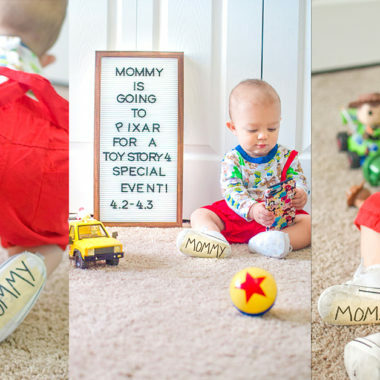 I’m going to Pixar Animation Studios for a Toy Story 4 Press Day!